Moto X4 launch is confirmed to happen on November 13. Motorola announced the Moto X4 smartphone at the IFA 2017 tech show in Berlin back in September this year. 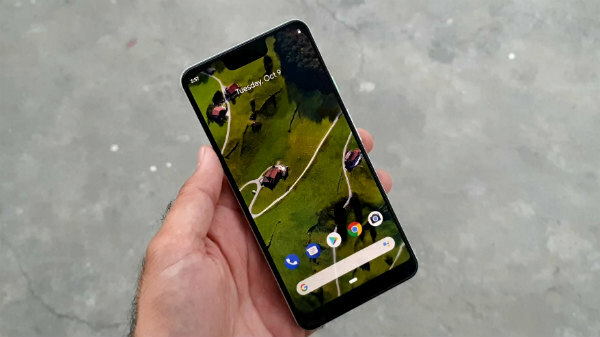 Soon after the launch of the device, even the Android One variant of the same was also unveiled. Later, there were claims that the Moto X4 will be launched in India on November 13. Following the same, the company has started sending out media invites for the launch event to happen on the specified date. 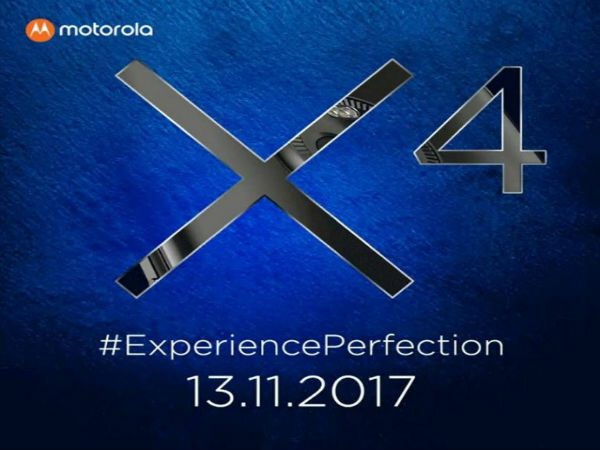 The invite reads, "Experience 'perfection' crafted into a smartphone as Motorola brings to you the new Moto X4." Back in the last week, the alleged pricing information of the Moto X4 was leaked via a leaked image of the retail box of the smartphone. 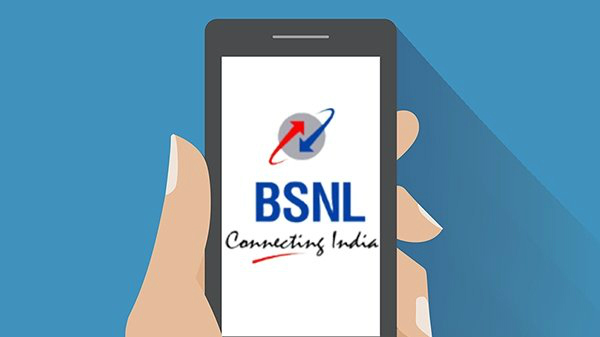 From the same, it was stated that the smartphone might be priced at Rs. 23,999 in the country for the variant with 4GB RAM and 64GB storage space. 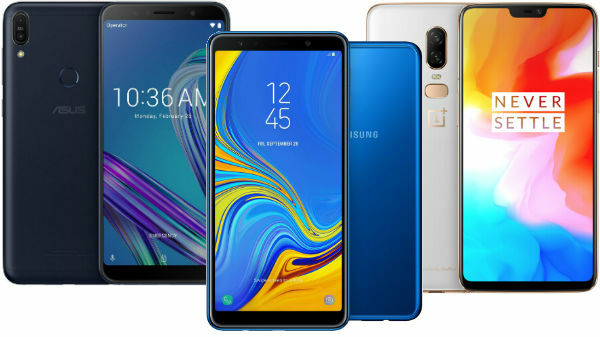 The report also revealed that the device might be launched in Super Black and Sterling Blue color variants. The highlights of the Moto X4 are its metal and glass design and the dual camera setup at its rear. The smartphone comes with the IP68 rating making it water and dust resistant. Also, the smartphone supports both Google Assistant and Amazon Alexa. The smartphone makes use of a 5.2-inch IPS FHD 1080p display topped with Gorilla Glass 4 protection. Under its hood, there is an octa-core Snapdragon 630 SoC. The device is believed to be launched in two variants - 3GB+32GB and 4GB+64GB. The camera department comprises of a 12MP main camera sensor and an 8MP secondary sensor with a wide-angle lens at the rear. Up front, the Moto X4 features a 16MP selfie camera with LED flash. The device runs on Android 7.1 Nougat and gets the power from a 3000mAh battery that can render enough power for up to a day. There is a fingerprint sensor embedded into the home button at the front.